1.) Walk in humility, unity, uniqueness, love, light, and wisdom. You must have some kind of ecstatic experience and speaking in tongues to be filled with the Spirit. That the spirit is present with very little or no impact. Both are wrong, the filling of the Spirit is a very profound reality. Let us look and study what being filled with the Spirit means in the Christians life. In verse 18 Paul is contrasting drunkenness & being filled with the Spirit. He’s not contrasting a social issue, however, a theological one between pagan religious ritual & true Christian worship. Pagans use drunkenness to induce what they believed was high religious consciousness to commune with gods. Paul contrasts drunken orgiastic worship with true worship and communion with God brought on by the power of the Holy Spirit. “ be filled with the Spirit ” (1) Is a command, (2) Is imperative, (3) Not a option, (4) Not a suggestion. What filling of the Holy Spirit does not mean. Every Christian possess the holy spirit in fullness the moment he believes, there is no such thing as a Christian without the Holy Spirit. Baptism of the Holy Spirit is a act by which God puts you in Christ when you believe, theological reality not an experience. What filling of the Holy Spirit means. 1.) Moment by moment continuous action. When self totally disappears and we yield to the Spirit of God we are filled with the Holy Spirit. How do we get filled with the Holy Spirit? Will, body, time, talent, treasure, and intellect. Surrender everything to God’s control, when we empty self of self, then the Holy Spirit will fill you. Identical to letting the Word of God dwell in you richly. 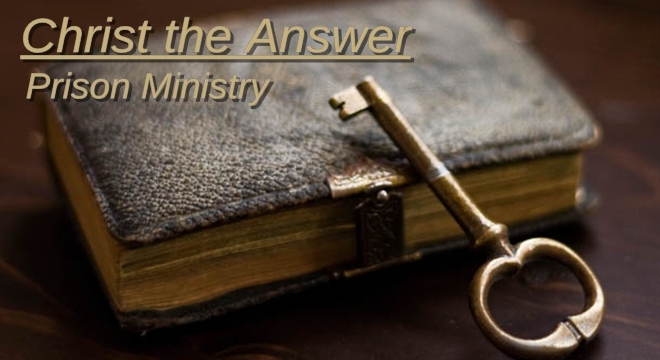 Who is the author of the Word of God? Being filled with the Holy Spirit does not produce anything ecstatic, but does produce singing, saying thanks, submitting, and right human relationships. 3.) Live every moment as if standing in the presence of Jesus Christ. HAS GOD THE HOLY SPIRIT GOT PERMISSION TO FILL YOU?